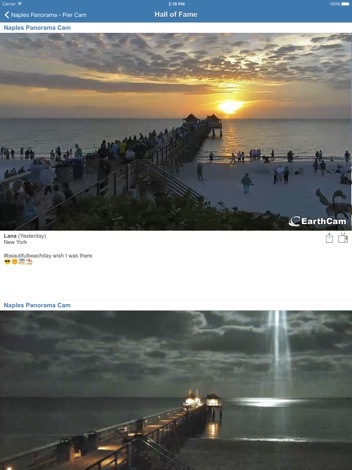 Check out the latest additions to the EarthCam Network! 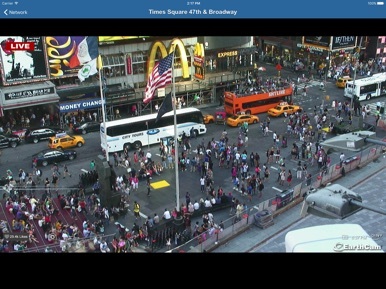 Travel the world with EarthCam’s LiveCamsHD app! Explore famous cities, relax on beautiful beaches and learn about historic landmarks from your mobile device. 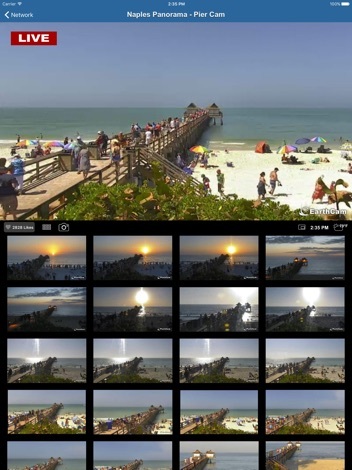 Want to show friends and family pictures from your virtual vacation? Send images via iMessage and email, or share your favorites from the Hall of Fame on Facebook, Twitter and Instagram! 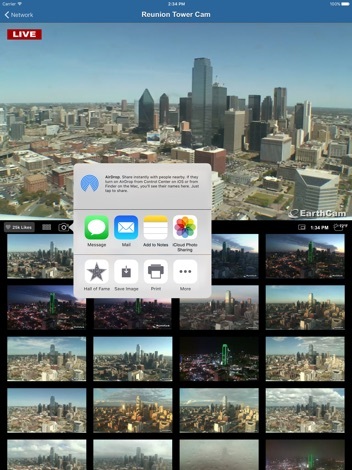 Customize your trip by creating a list of top webcams and AirPlay the live video stream to your Apple TV for the ultimate viewing experience.